Hire, develop and retain the best people. The Only Software that Maps them to Job Descriptions. 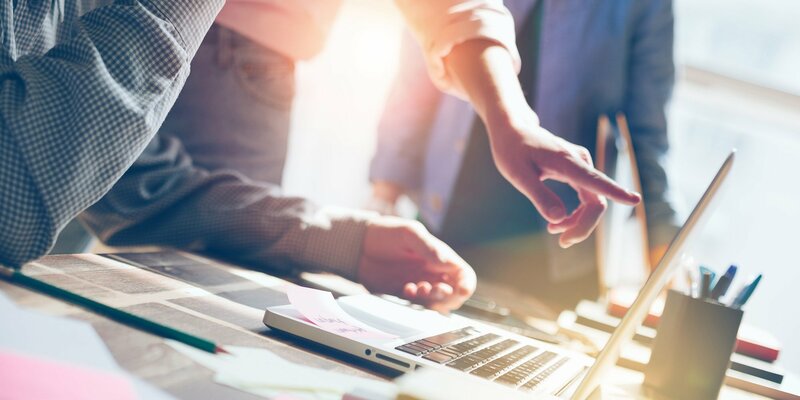 Competencies are the proven building blocks to streamline your talent management process and improve organizational performance. HRSG's competencies are delivered within the leading competency management software platform, CompetencyCore. Map them to your organization's job descriptions using HRSG's Smart Job Description Technology. It's the easiest, quickest way to implement competencies across your organization, and use them as the foundation for your HR programs. 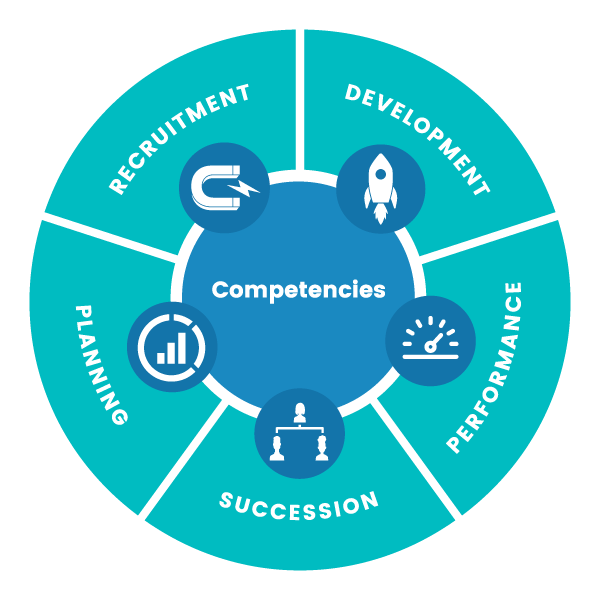 Map competencies to all of your company's job descriptions in minutes with our CompetencyCore software. See it in action. Behavioral competencies articulate the softer, natural or inherent behaviors of your employees. Technical competencies describe the application of knowledge and skills needed for success in specialized fields. Leadership competencies capture the essence of effective leaders and translate it into measurable behaviors. At HRSG, we have 30 years of experience in developing competencies from scratch, with thousands of one-on-one consulting engagements in our history. If you don't see what you're looking for in our library of 300+ off-the-shelf competencies, leave the heavy lifting to us.